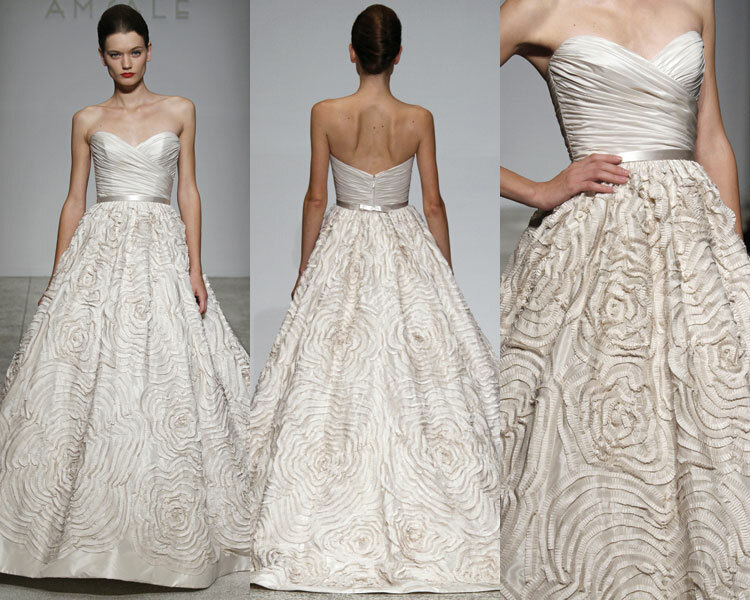 Just your friendly reminder that if you don't have your appointment for the Amsale Trunk Show this weekend, it's not too late...there are still a few appointments left for Saturday and there are dresses with your name on them. Yes, yours. And yours. And yours, too. Fresh from seeing her new collection at market, it is so fun to have a Trunk Show. 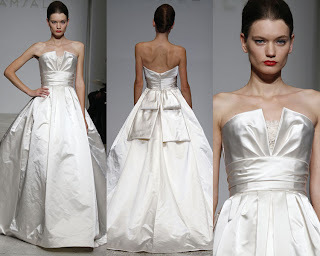 We are deep in new designs and ideas, so having a store of lovely gowns that aren't normally here is timely and welcome. A look below at the gowns we have for the weekend- truly something for everyone. 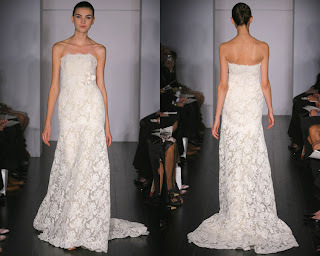 And if you are looking for a rehearsal or reception dress, the Little White Dress by Amsale is for you!! Don't miss the chance to see these dresses in person....they are so beautiful!!! As if all that beauty isn't enough for one weekend...don't forget about Sunday! 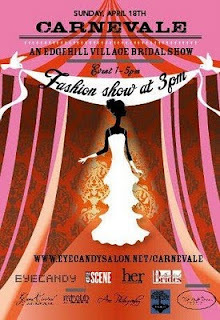 The Eye Candy Salon Bridal event + Fashion Show sponsored by yours truly. You can read more about it here....it's supposed to be 70* and sunny Sunday!! 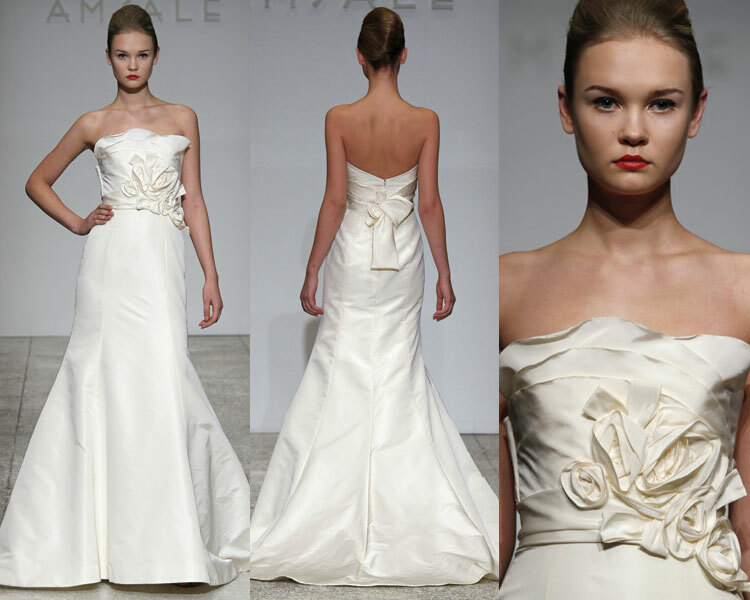 The perfect weather for a bridal show!! Can't wait to see you there!